Normally when people are at the Happiest place on Earth they are all smiles and happiness, expect one woman! Jordan Alexander was at Magic Kingdom with her husband, Steven when, even after endless promises to ride, he refused to go down Splash Mountain. So Jordan rode by herself and that’s when it happen. 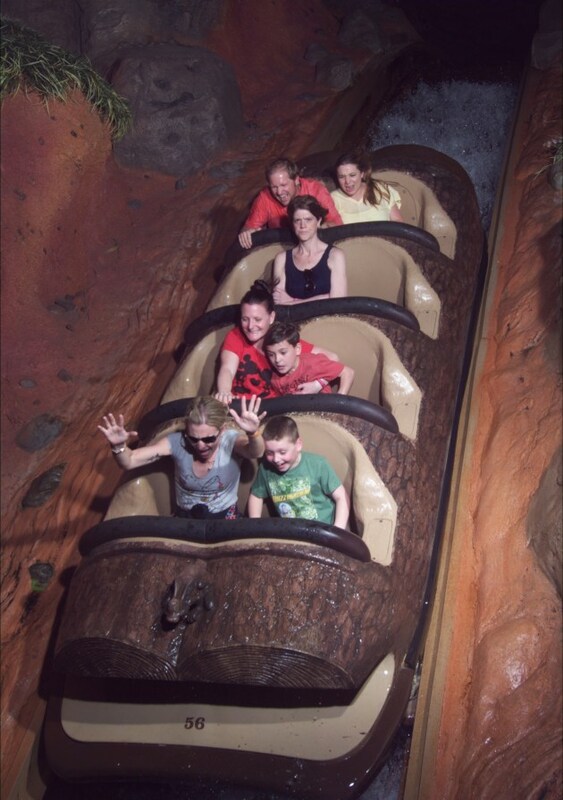 So Jordan rode down the giant drop on splash mountain with the unhappiest face ever seen as the camera caught it! They say humor like this ride is what has kept their marriage strong through the harder times.